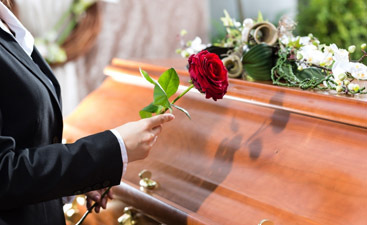 In our last blog, we looked at three reasons why you should have a funeral service for your loved one, even when you’ve chosen direct cremation and you won’t get to have a traditional viewing, pallbearers, or a processional to the cemetery for the burial. Nevertheless, you should still have the memorial service for your loved one. 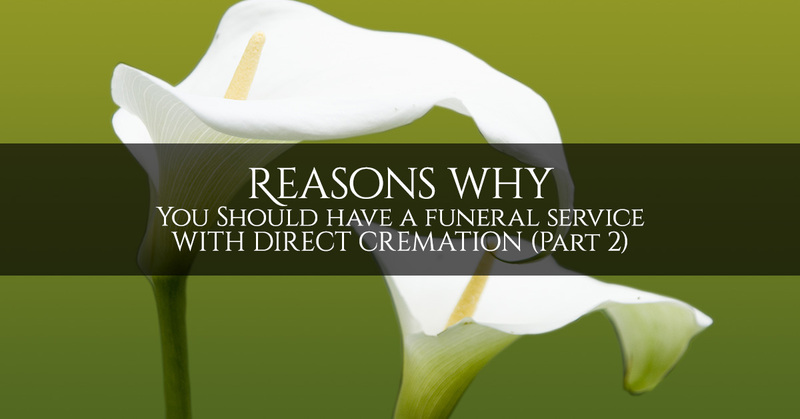 Here are some more reasons why from our funeral home in Brooklyn. 4. It gives you a public chance to remember your loved one. Your loved one is worth remembering, and if your only way to remember them is to do it in private, you’ll miss out on part of the healing process. There’s a very real aspect in our souls that craves to tell other people who that dearly beloved family member or friend was to us. After the funeral, you’ll still be able to talk about it with people in conversations, but there’s something special about getting it off your chest in a public statement that honors their memory. Once a certain amount of time has passed, you’ll notice that as much as they try to be courteous, people grow tired of hearing you talk about your loss. If you never say what you felt about your loved one in front of all your family and friends, you may never get the chance to fully express yourself, and that could hinder the grieving process. 5. The funeral service has a cathartic effect. The word “cathartic” comes from the ancient Greek language and means cleansing. There is something mysterious about the way that tears have a good and cleansing effect upon the soul in a moment of grief. Whether you’ve cried buckets of tears already (and don’t want to shed any more) or you’ve been strangely unable to cry, the funeral service itself will have a good and cleansing effect on your soul. It won’t be able to make the healing process less painful (there’s nothing that can do that), but it will initiate the healing process in a healthy direction. Let yourself be moved, touched, and brought to tears at the funeral. Don’t hold back the tears when the service moves your soul. Don’t resist the waves of grief that wash over your soul, but embrace the grieving process with your friends and family. 6. It can point you to your faith in a difficult time of need. When someone dies, we tend to grasp for the things that mean the most. Part of your funeral service will probably be a message from a clergy member of your faith who imparts hope and comfort by pointing you back to consider those deep, meaningful things. In the busy rush of life, it’s easy to get caught up in frantic pursuit of shallower things (money, fame, pleasure) and forget the things that really matter to you. If you have a religious message, allow it to sink deep into your soul. Even if you don’t consider yourself a person of faith and have a secular funeral service, a few wise and thoughtful points can help you to have something to hold onto in the midst of your grief. 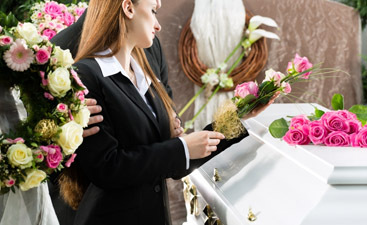 Our funeral home offers caring, compassionate funeral services in a beautiful setting in Brooklyn. 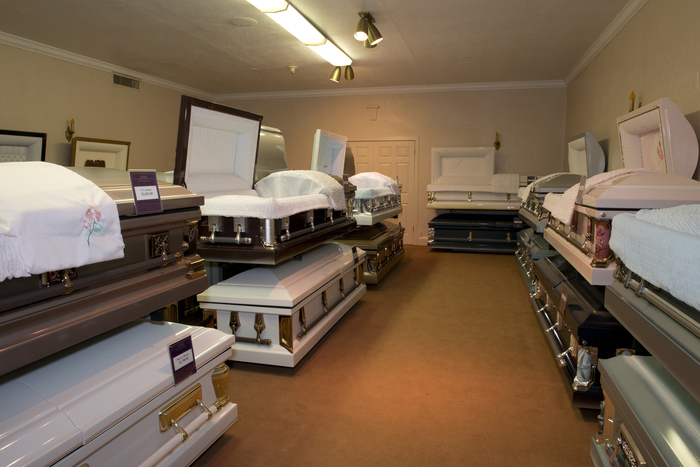 We can help you with direct cremation, funeral services, and much more. Contact us today to get started.